The Microsoft Lumia 540 is a Microsoft Lumia Windows 8.1 smartphone with 1GB of RAM, features a better display, improved batter, and a bigger battery. The Lumia 540 looks identical to the Lumia 535, complete with rounded corners and a changeable coloured back cover that wraps around the phone. Unlike the Lumia 535, the Lumia 540 sports a frosty-looking, translucent plastic coating around the edges of the back cover that Microsoft likes to call semi-transparent layered design. The removable shell hides the battery (also removable) which is branded Microsoft, two micro-sim card slots, and a microSD card slot. Microsoft Lumia 540 is the perfect budget Windows phone device with an impressive camera, vivid HD display, and decent battery backup, and also boasts of good build quality. 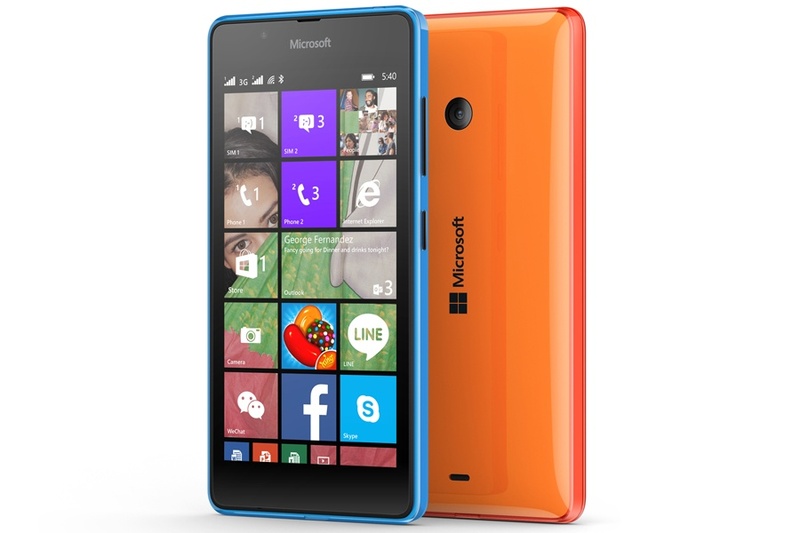 How much is Lumia 540?